Nintendo Download, April 13, 2017: Hello, BYE-BYE BOXBOY! 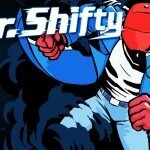 Mr. Shifty – Shift through bullets, and master lightning-fast takedowns in a new kind of action game from tinyBuild and Team Shifty. 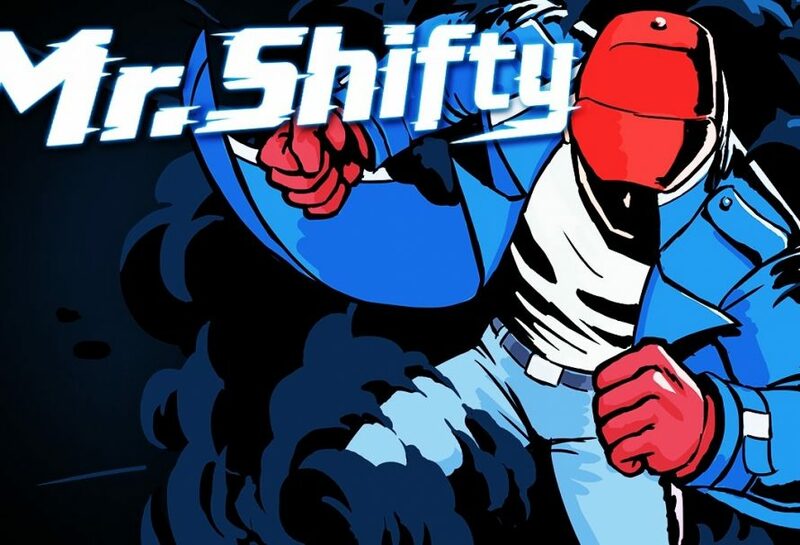 The Mr. Shifty game follows a teleportation-fueled heist to break into the world’s most secure facility – players will use distraction and trickery, and explore what’s possible when stealth and action become one. The Jackbox Party Pack 3 – The threequel to the party-game phenomenon features FIVE new sense-shattering Jackbox games: Quiplash, Trivia Murder Party, Guesspionage, Tee K.O. and Fakin’ It. 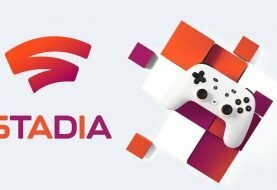 It’s a digital box full of actual fun! Puyo Puyo Tetris – Demo Version – Two classic puzzle games face off in Puyo Puyo Tetris. The four-player puzzle mashup game is only a little more than a week away, launching in Nintendo eShop on Nintendo Switch on April 25. * For people that want to try before they buy, a free demo for the game is now available. BYE-BYE BOXBOY! – The epic trilogy that has taken the world of geometry by storm comes to its dramatic conclusion with the BYE-BYE BOXBOY! game, from the folks at HAL Laboratory, Inc., creators of the Kirby series. By rescuing new Qbabies, main character Qbby will receive one of four powers – Boxrocket, Bombox, Warpbox and Remotebox – that can help the boxy hero overcome obstacles in a new way. Tapping any of the Kirby series amiibo figures (sold separately) like Kirby, King Dedede, Meta Knight or Waddle Dee will permanently unlock a new colorful costume for Qbby based on that character. A free demo for all three games in the series is also available in Nintendo eShop. Great deals this week! Check out the full list of deals on Nintendo 3DS and Wii U games available this week at http://www.nintendo.com/games/sales-and-deals . National StreetPass Weekend (Easter) – Spring is finally here … and so is National StreetPass Weekend! From April 13 to April 16, collect up to six StreetPass tags from across North America when you stop by a Nintendo Zone location with your Nintendo 3DS family system. While you’re out and about enjoying the warmer weather, be sure to take advantage of the cool StreetPass features in popular games like Poochy& Yoshi’s Woolly World and Super Mario Maker for Nintendo 3DS. New My Nintendo Rewards – Yoshi and his faithful pal Poochy have a friendship you’ve gotta love. You can redeem points for up to 30 percent discounts on Yoshi’s debut, Super Mario World (Virtual Console on New Nintendo 3DS), and Poochy’s debut, Yoshi’s Island: Super Mario Advance 3 (Virtual Console on Wii U), as well as an “Egg-cellent” Yoshi Springtime Siesta Nintendo 3DS theme. To be eligible forthe discounts on Super Mario World and Yoshi’s Island: Super Mario Advance 3, points must be redeemed by 11 p.m. PT on July 12; discount valid until 11:59 p.m. PT on Aug. 12. 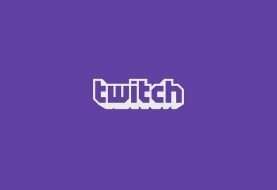 Members can also redeem points for full online access to guides, including the Animal Crossing: New Leaf Prima Official Game Guide and The Legend of Zelda: The Wind Waker HD Prima Official Game Guide. To learn more, visit http://my.nintendo.com. Fire Emblem Heroes – Starting April 14, a Summoning event will introduce four other Fire Emblem Echoes: Shadows of Valentia characters: Alm… Clair… Faye… and Lukas. Several new updates to the mobile game are now available, including a new feature called Hero Merit, a new stat that increases every time a hero finishes a battle alive. When their Hero Merit reaches 500 points, players receive 500 Hero Feathers. Another update has raised the maximum stamina for all players from 50 to 99. Stay tuned for more updates. The Wii Shop Channel offers games and applications and uses Wii Points™, which can be purchased via the Wii Shop Channel. 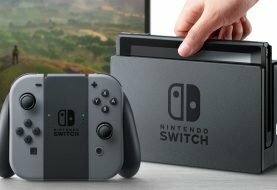 Remember that Nintendo Switch, Wii U, Wii, New Nintendo 3DS, New Nintendo 3DS XL, Nintendo 3DS, Nintendo 3DS XL, Nintendo 2DS and Nintendo DSi feature parental controls that let adults manage some of the content their children can access. Nintendo 3DS players who register a Nintendo Network ID gain access to free-to-start games and free game demos from Nintendo eShop, and also get the latest news and information direct from Nintendo. For more information about this and other features, visit http://www.nintendo.com/switch , http://www.nintendo.com/wiiu or http://www.nintendo.com/3ds . **Additional games and systems required for multiplayer mode; sold separately.